Customer satisfaction surveys are an essential part of any business regardless of size, stature, or industry. They provide valuable insights into what your customers are thinking, how they feel about your business, products, and services, and whether or not they’d use your business again or recommend it to other people. All this information is easily attainable for your company; you just have to ask for it! Whether you do so through in-person interactions or over the phone and via e-mail, your customers will most likely feel flattered and even happy to answer any questions you may have regarding their opinions. One thing you should always keep in mind when implementing customer satisfaction best practices is that you want the people supporting your business to be as open, honest, and comfortable as possible in giving their opinions. 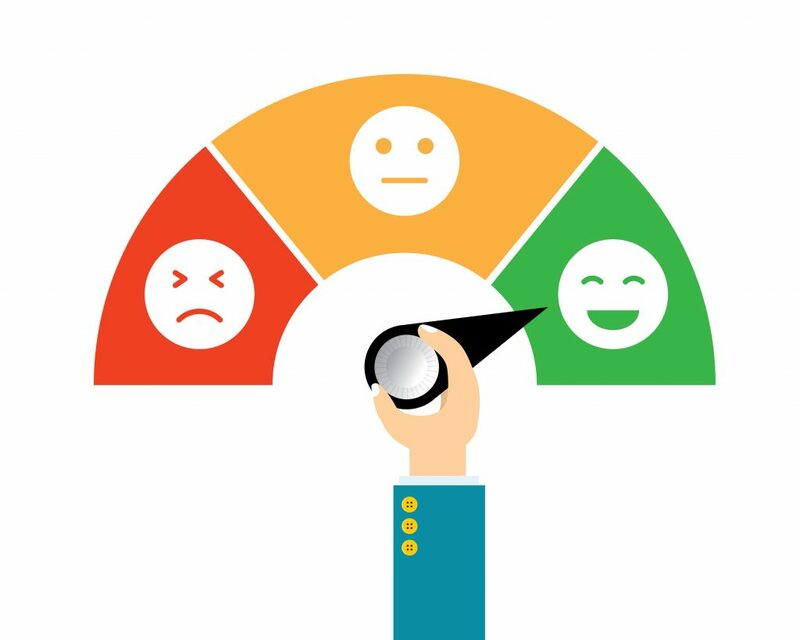 Obviously, the reason you’re conducting customer satisfaction surveys in the first place is because you need to collect some form of information about the level and type of service or products your offering. You want to know what your customers’ reactions are to your business, whether it’s their experiences interacting with your representatives or using your products and services. You must have a definitive goal in mind that won’t hinder your customers’ abilities to provide unbiased and honest answers. Are you trying to find out if they’d use your service again or if they’d recommend it to people they know? The simple solution is to just flat out ask them. You should also keep your customer base in mind when you’re compiling a list of questions and trying to decide on a method of delivery. Age demographics, locations, cultural background, and their tech savviness are among some of the factors you should be taking into consideration. Some people might be more technologically adept than others and might therefore prefer electronic or online surveys. 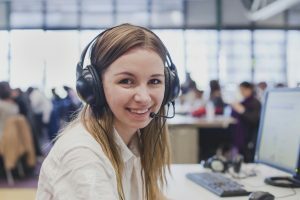 Others, on the other hand, might be a little more traditional and prefer a hardcopy sent to them in the mail or they might prefer to speak to a customer service representative over the phone. Asking open-ended questions allows your customers the opportunity to give you their honest opinion. A good example of this is asking for their opinion on a specific product or service they may have purchased and then following up with something along the lines of “Why do you think that?” or “Why do you feel that way?”, or even “Can you elaborate further on that?”. Try to keep the line of questioning as simple as possible and refrain from using ambiguous or confusing language. All questions should be phrased in simple and easy-to-understand terms so that both native and non-native speakers of the language you’re using can easily comprehend what you’re trying to say. Leading questions, by design, are meant to be misleading in order to render certain types of responses. Unless you’re a lawyer in a courtroom drama, they have no business being included in your customer satisfaction surveys. Their main purpose is to tell you exactly what you want or hope to hear and in the long run, they’re irrelevant. An example of a leading question is something like, “3C Contact Services recently updated its entire web site to make it more user-friendly and accommodating. Do you agree that we’ve achieved this goal successfully?” In this instance, you’re basically leading the customer to answer yes to your statement even if they don’t necessarily agree. Since the point of customer satisfaction surveys is to get insightful and honest feedback, asking this type of question isn’t doing you any favours. For the most part, you don’t need overtly complex questions in order to gather the information you want or need from your customers. Sometimes, all it takes is a simple and concise yes or no question like, “Did you enjoy your stay with us?” or “Would you recommend our services to someone you know?” to get the information you need. If you need more information, you can always follow up with more questions asking the customer to elaborate on why they would or wouldn’t use your service again. Phrase your follow up questions in a way that highlights your main goal is to improve your services for future customers. Customers like to feel like they’re special and not just another number in your database, so you should try to take the time to construct questions that are specifically targeted to each type of experience. For larger companies, this can be challenging, which is why phone surveys are a viable option. Representatives should always ask customers if they have a few minutes to spare. If the answer is no, then they should try to arrange an appropriate time to call or send an e-mail. Always respect the customers’ wishes if they say they’re not interested. Believe it or not, it’s not necessarily in your best interest to only ask customers who’ve had positive experiences to answer survey questions. You want to make sure that the information you’re collecting is well-rounded and valuable. Ultimately, your goal should be to find out what’s working and what’s not working for your business. So, you should be genuinely interested in knowing if there’s any aspect of your business that doesn’t satisfy your customers. Nobody wants to spend more than a few minutes answering survey questions, so it’s important to keep the questionnaires short and sweet. Also, offering awesome incentives like small prizes, loyalty points, or even contest entries is a great way to engage more customers. 3C Contact Services is one of the leading customer service companies in North America. We represent businesses throughout Canada and the U.S. by providing professional e-mail, phone answering, and live chat services. As the main point of contact between you and your valued customers, we can provide an unmatched insight into what your customers are looking for and how you can improve your business practices. To learn more about our services, please contact us!